Recently I have been thinking about if I do appreciate loud enough to the people and things around me or not. I keep appreciating things in my mind a lot, since I’m not extrovert. But I realized that I should be more frequent to recognize everything that I grateful to and it has to be loud. Another point, I have been planning to be regular at writing for my own blog. I promised to do so in last year, but I never could do that, not yet! Combining these points, I’m starting this weekend appreciation blog series where I will write about the things, tools, content, links and even people that I come across the week and found handy. As marketers, we always surfing the net and every now and then we find interesting tools, video, contents, ads that’s quite fascinating. What do we with those things? We share that from Facebook, Twitter or other social channels but it gets lost within few hours since lifespan of social media post is very limited. And most importantly, with just a social share, we can’t even get to properly appreciate the creator of that content/tool. So, I will try to curate the good stuffs that I find over the week and share it with others. Initially I don’t want to go into depth about the tools/content, but if I find something super amazing and get obsessed about that, I will try to write in details, may be in different post. For the readers, I would suggest checking those out and if it sounds interesting, you will find out the rest. Starting today, I will share about two super unique and the ‘next big thing’ kinda tools. When digital marketing world is busy on talking about AI and chatbots, I found the remarkable Landbot.io, a tool for creating conversational interface. What does that mean? 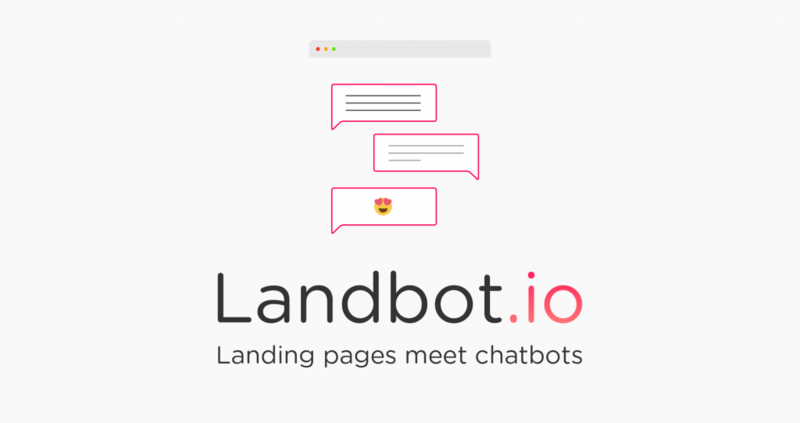 Landbot can turn the landing page of your website into a chatbot! Whattttt! Yes, you can literally create a conversation landing page without even any coding skill and it will take few minutes! I was playing with this one of a kind tool and created one bot – you can check this out. You don’t have to just throw the information out there, but your readers get to share their opinion with you. You can even create a lead generation or survey form using chatbot and this conversation interface will allow your users to communicate with you as well. And most interesting part is, Landbot is free for first 100 chats/ per month. Video is the future of content marketing and Lumen5 is an impressive tool that can help you to turn your blog post into a video content. 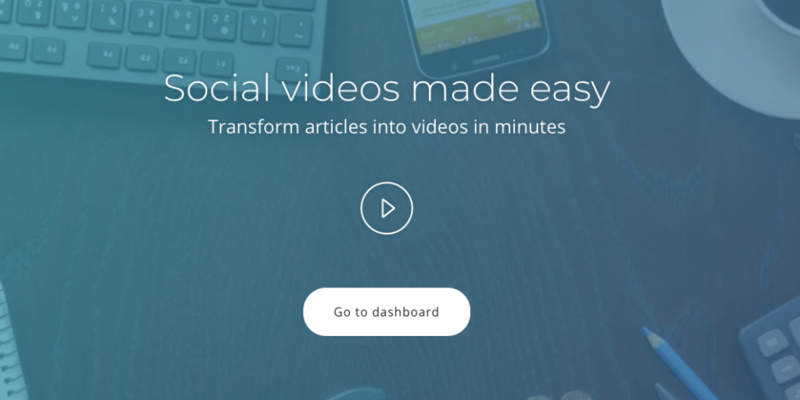 This is basically a video creation platform powered by A.I. and it can directly make video content from any link using text to video technology. You don’t need any training or experience to create engaging video content, not anymore. It offers FREE plan with 10,000,000+ free media files and you can create unlimited video. Just you will have Lumen5 branding in the video. And Pro version costs $49 per month but AppSumo is offering the PRO version completely FREE which is worth $468. Thanks to team Lumen5 for making this stunning video platform 👏. Have you already used Landbot or Lumen5? 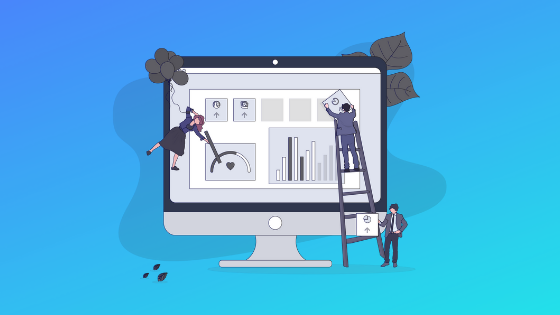 Let me know your thoughts on these tools and if you do like it, I would suggest to spread the word of mouth for the brand, so that the team gets inspired. Remember, appreciation is the most sustainable motivation for work and life. PrevPreviousConfession: Not Having A Personal Blog Is Crime For Digital Marketer!